We know you probably don't speak English, but we humans can't really buzz that well, so this letter will have to do. The last time we saw your cicada variety, known as Brood II, emerge was in 1996. You were still in your larval stage at that time, so you probably don't remember. Now, you're rising to the surface and having a grand ol' party. So much so that CNN is tracking readers' reports of your locations and listening to recordings of your buzz. We humans have a hard time imagining what it must be like to go into hiding for years on end and leave your fate in the hands of the world. Who knows what the world will be like when you next emerge 17 years from now? Will it be a mundane place or a strange post-apocalyptic scene? To get through the long, tedious hours sitting in the fossil archives at the University of California-Berkeley, Jason Head would listen to the hypnotic sounds of The Doors. So when he happened upon one of the biggest lizards that ever walked on land, he found it fitting to name it after the band's frontman, Jim Morrison - the original Lizard King. But that's not what makes this find interesting. It's what the existence of the "Bearded King Morrison" tells us about the effects of climate change that's intriguing. 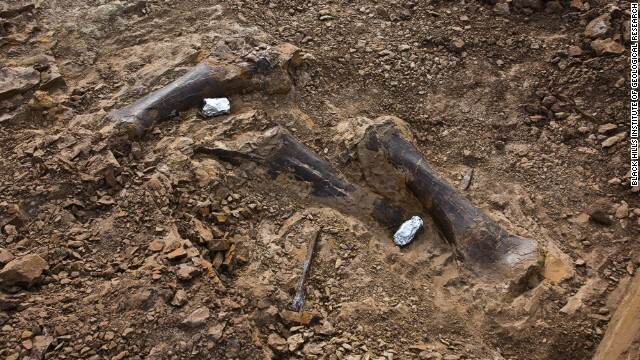 The bones being unearthed near Newcastle, Wyoming, may be among the most complete Triceratops skeletons yet found. There were three of them, one of them probably a child, and at least one met a gruesome end at the hands of a terrifying predator. 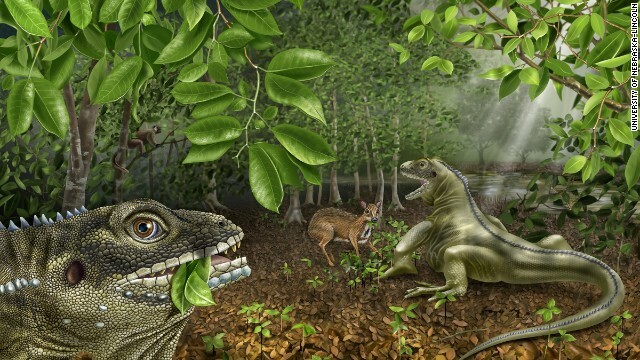 About 67 million years later, a Wyoming rancher led scientists to their remains. Now experts are digging out one of the most complete skeletons yet of a Triceratops, the three-horned, plant-eating dinosaur that was one of the last of the giant reptiles. 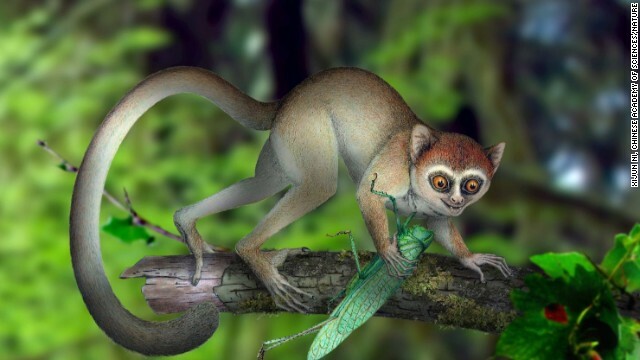 "There's only three other skeletons that will match the completeness of one of the specimens we're excavating right now," said paleontologist Peter Larson, president of the Black Hills Institute of Geological Research.